I'm going to start a Lash Diary. Wait what the hoot is a lash diary? Okay it's just something I come up with because I'm testing whether my lash grow longer, thicker and darker after 28days. You know with all the miracle products out there saying they can make your eyelash grow longer in x number of days, I am actually testing one now which is the famed Talika Lipocils. I don't know anyone who has used it probably because it's not cheap to begin with to suddenly try something which might "grow" your lashes as opposed to just going for the conventional way of making your lashes thicker, darker, curlier or baby doll ish - mascara. To begin with, I have really short eyelashes. Serious, it almost don't exist. Don't believe me? Take a look below. 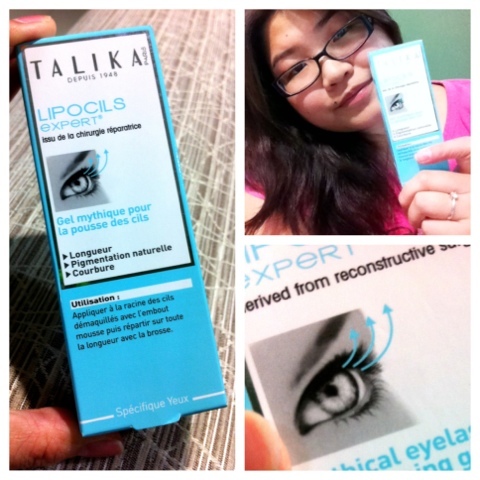 Now you know why I am trying Talika Lipocils, let's see after 28days how my lashes fare. Talika Lipocils are priced at RM185.00. woah!! okies i go read!!!! 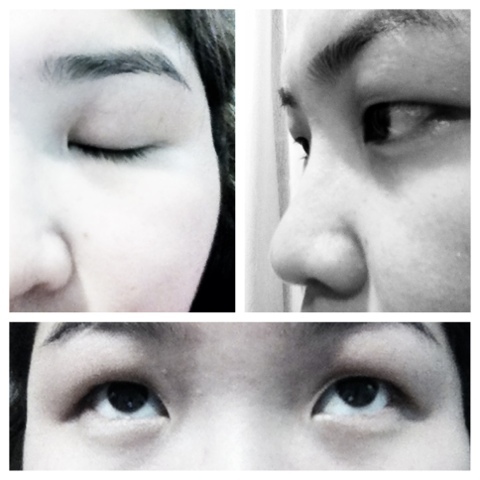 I'll wait for your result.. i wanted a long lash too... having short lashes is so not cool! u know.. i sent talika my before pics and they laugh at my non-existent eyelashes... hahahha!!! saw this product, not sure of the result and expensive that's why hesitate to buy. =_= you're making me jealous.... !! !